Buy best Refurbished Dell R820 Rack 2U Server online in India at a cheap price with following features 24×7 support, Instant Delivery, Easy Returns, Low Investment, 90 days warranty. 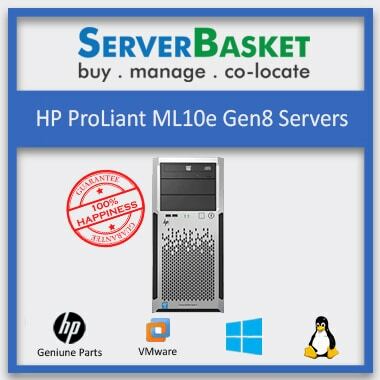 Are you looking for great savings deal with a top of the range server hardware for high-quality performance? 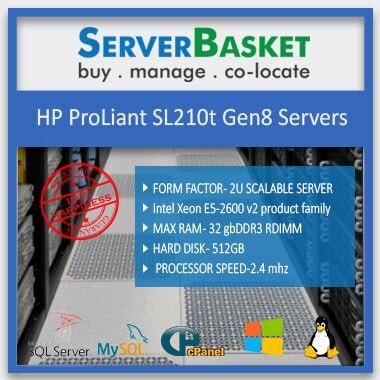 At our online store, users can buy cheap used servers for low prices. 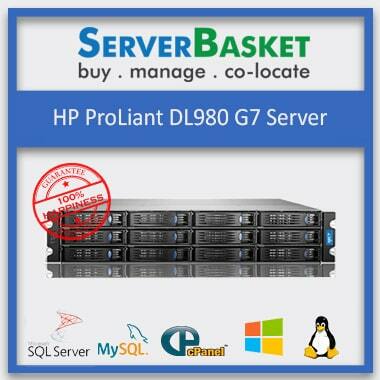 Buy DELL R820 rack server cheap at a competitive price as compared to other dealers and merchants in the market. Get cheap refurbished DELL R820 Rack Server from our online store right now! Customize enterprise hardware supported by your DELL PowerEdge R820 rack server. Depending on the need of your business, you can buy certified refurbished hardware in the best suitable arrangement for its various functions, including as web server. Take advantage of the best money saving offer on the market with the great discount on high-end old Dell Poweredge R820. 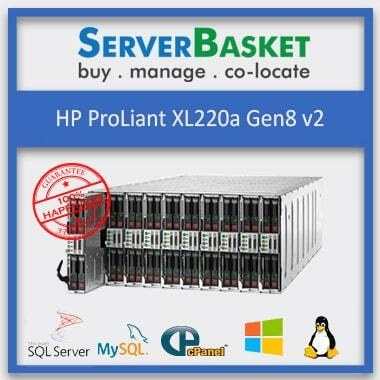 Buy the second-hand server with top storage options to suit your business requirement. 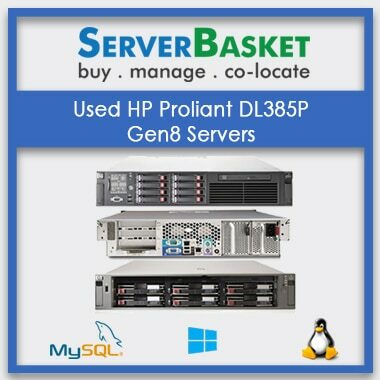 Buy used servers and get the best deal on a 100% tested R820 Dell rack server. Configure your refurbished R820 and optimize the immediate and future needs of your business-critical workloads. All the servers in our online store come with a guarantee to replace and repair hardware at no cost. 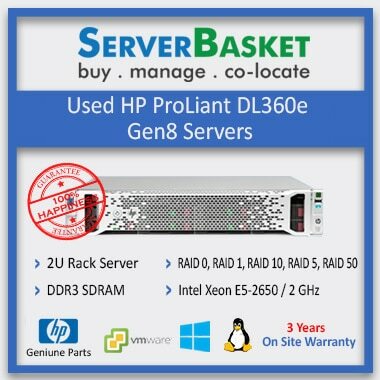 We offer refurbished DELL R820 Rack with initial 3-month warranty it is worthwhile to purchase an extended warranty thereafter. Order easily from our website by filling all required details, including delivery place, date and time. Make the online payment before checkout. We deliver promptly within 3 working days to any place in India like Delhi, Hyderabad, Pune, Bangalore, Chennai, Mumbai etc, and free of cost. If you are dissatisfied with the functionality of the server, then you can choose to return the server unit at any time. Get in touch with us to place a return request. Return shipping charges are borne by the customer. With so many benefits including well-timed discount offers in our online store, who wouldn't like to own a competitively priced, high-end refurbished DELL R820 for sale and make life easier at your workplace. 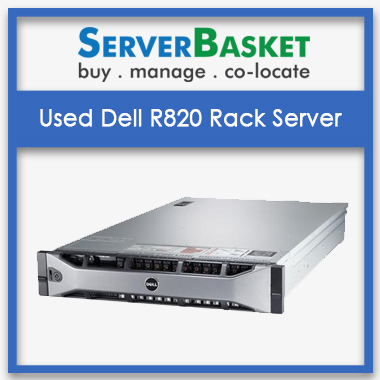 Go ahead and login to take advantage of our online offers on used DELL R820 rack server. Refurbish Dell PowerEdge R820 2U server/ four socket Processor - 4 x E5-4620 (2.20 Ghz /8 cores/20MB/85W)/ 4 x 8GB DDR3 Server RAM/ 48 DIMMS RAM/ 1 x 1.2TB SAS 10K RPM 6 GBPS SFF 2.5 HDD/ Upto 8 SFF(2.5inch) Hot Plug Drive Open Bay / 6GBps Raid Controller PERC H310/H710 512MB cache with battery (raid 0,1,5)/ 6 PCIe slots or 5 PCIe slots / 4X1Gb Network / Hot Swap Dual Dell 1100W AC 240VDC Power Module / 90 Days Warranty/ universal rail kits /24x7 Support. Refurbish Dell PowerEdge R820 2U server/ four socket Processor - 4 x E5-4620 (2.20 Ghz /8 cores/20MB/85W) / 8 x 8GB DDR3 Server RAM/ 48 DIMMS RAM/2 x 1.2TB SAS 10K RPM 6 GBPS SFF 2.5 HDD/ 2 x 1.2TB SAS 10K RPM 6 GBPS SFF 2.5 HDD/ Upto 8 SFF(2.5inch) Hot Plug Drive Open Bay / 6GBps Raid Controller PERC H310/H710 512MB cache with battery (raid 0,1,5)/ 6 PCIe slots or 5 PCIe slots / 4X1Gb Network / Hot Swap Dual Dell 1100W AC 240VDC Power Module / 90 Days Warranty/ universal rail kits /24x7 Support. Refurbish Dell PowerEdge R820 2U server/ four socket Processor -4 x E5-4620 (2.20 Ghz /8 cores/20MB/85W) / 16 x 8GB DDR3 Server RAM/ 48 DIMMS RAM/ 3 x 1.2TB SAS 10K RPM 6 GBPS SFF 2.5 HDD/ Upto 8 SFF(2.5inch) Hot Plug Drive Open Bay / 6GBps Raid Controller PERC H310/H710 512MB cache with battery (raid 0,1,5)/ 6 PCIe slots or 5 PCIe slots / 4X1Gb Network / Hot Swap Dual Dell 1100W AC 240VDC Power Module / 90 Days Warranty/ universal rail kits /24x7 Support. Refurbish Dell PowerEdge R820 2U server/ four socket Processor -4 x E5-4620 (2.20 Ghz /8 cores/20MB/85W) / 16 x 16GB DDR3 Server RAM/ 48 DIMMS RAM/ 5 x 1.2TB SAS 10K RPM 6 GBPS SFF 2.5 HDD/ Upto 8 SFF(2.5inch) Hot Plug Drive Open Bay / 6GBps Raid Controller PERC H310/H710 512MB cache with battery (raid 0,1,5)/ 6 PCIe slots or 5 PCIe slots / 4X1Gb Network / Hot Swap Dual Dell 1100W AC 240VDC Power Module / 90 Days Warranty/ universal rail kits /24x7 Support.